Alice Anderson (1897-1926) was Australia’s first female garage owner. In 1919 Alice purchased a block of land on Cotham Road in Kew and built a garage from her own design: ‘Alice Anderson’s Motor Service’. The garage offered petrol sales, vehicle repairs, a driving school, 24 hour chauffeur experience and organised chauffeured tourist parties on interstate trips. It was an all-women business, and employed approximately nine chauffeurs and mechanics. 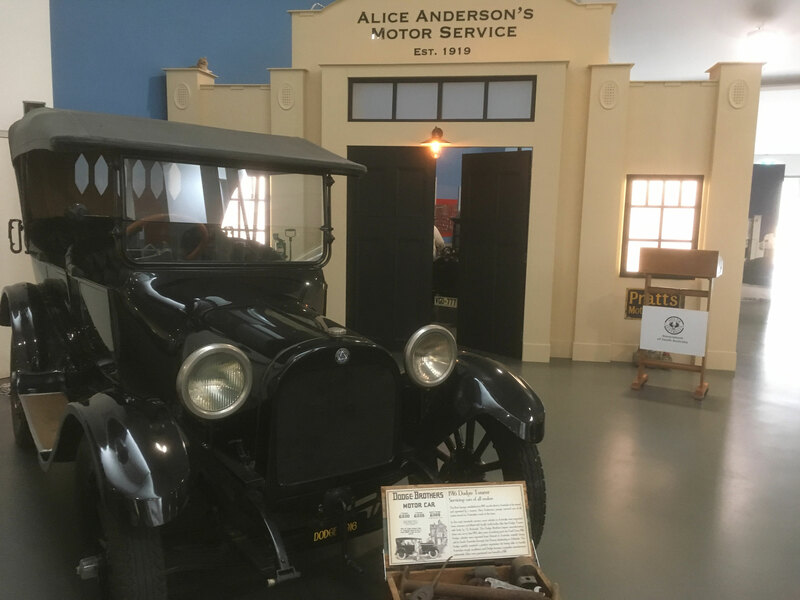 This exhibition tells Alice’s short life story – how she set up the garage and the role of women in motoring; her inventions and innovations; her personal life and tragic death. 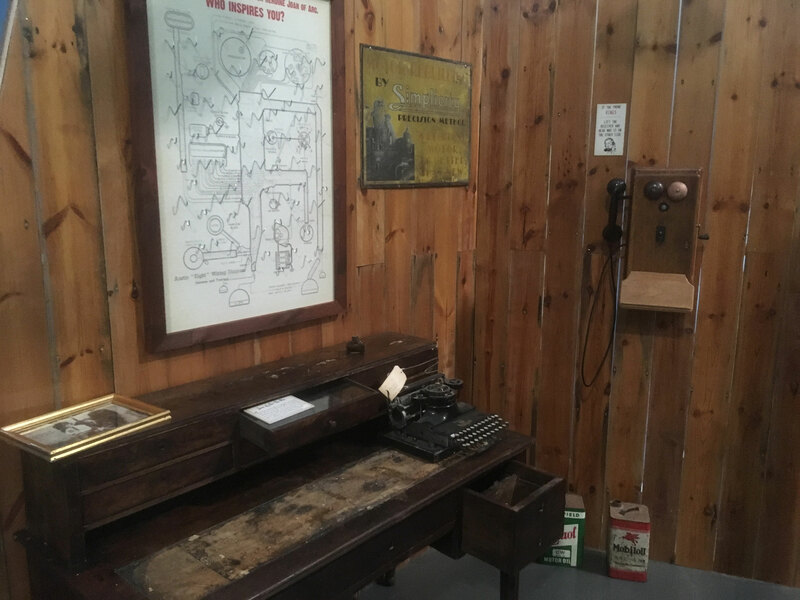 Told in a setting of a reconstruction of her garage, office and bedroom through interpretive panels, historical objects and interactive elements.